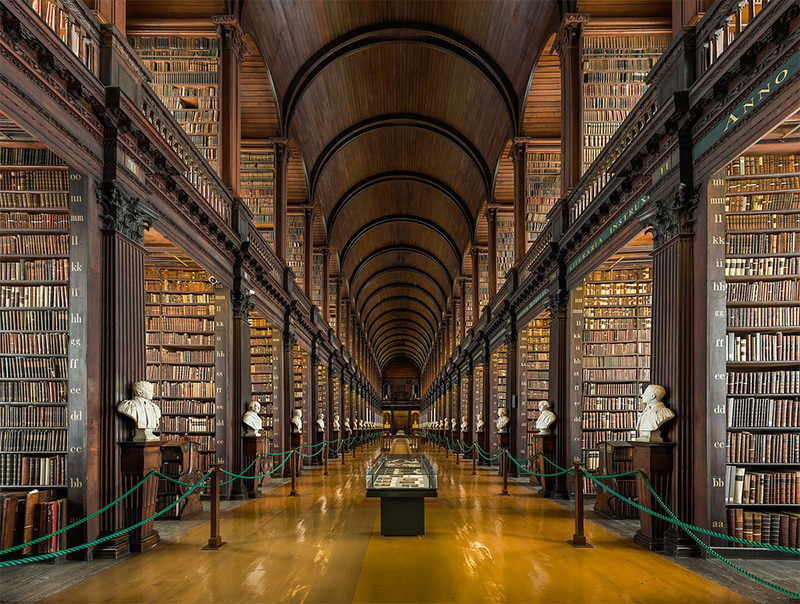 For bookworms like ourselves, holidays mean preparing a reading list and the prospect of visiting a world renowned library. Yes, it’s not just museums and shopping attractions we’re after, but also unique libraries known for their architecture and vast collections! 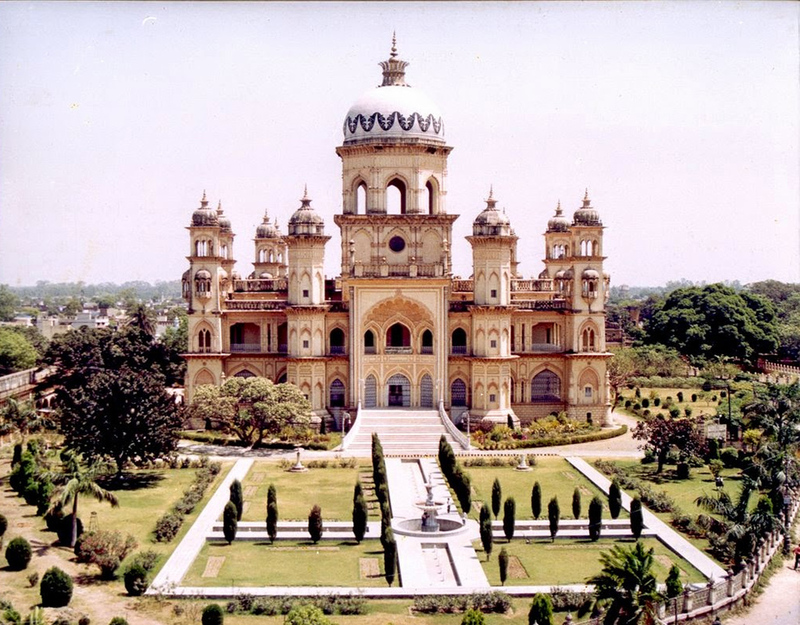 The Rampur Raza Library located in Rampur, Uttar Pradesh, India, is a repository of Indo-Islamic cultural heritage and a treasure trove of knowledge, established in last decades of the 18th century and built up by successive Nawabs of Rampur and now managed by the Indian Government. Nawab Faizullah Khan who ruled the state from 1774 to 1794 established the library with his personal modest collection kept in the Toshakhana of his Palace. As all the Nawabs were the great patrons of scholars, poets, painters, calligraphers and musicians, the library occupied the pivotal place of all literary and publication activities. With this humble beginning, the library grew by leaps and bounds and notable additions were made to the collection during the rule of Nawab Ahmad Ali Khan (1794-1840). The grand, pink Indo-European structure that houses the collection today was built in 1904 by Nawab Hamid Ali Khan as a mansion and it was converted into a library in 1954. The historic library in Florence, Italy, designed by Michaelangelo, contains more than 11,000 manuscripts and 4,500 early printed books. 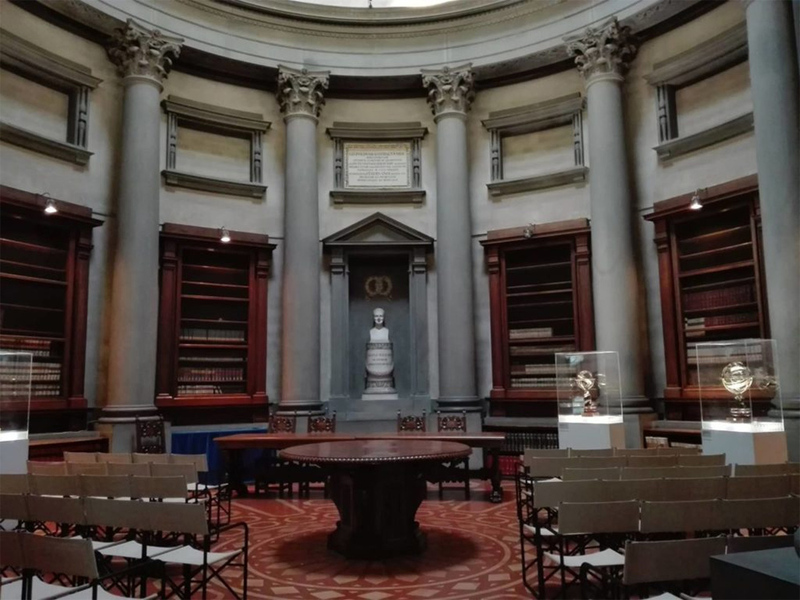 Built in a cloister of the Medicean Basilica di San Lorenzo di Firenze under the patronage of the Medici Pope Clement VII, the library was built to emphasise that the Medici were no longer merchants but members of intelligent and ecclesiastical society. The Laurentian Library was commissioned in 1523 and construction began in 1525, however when Michelangelo left Florence in 1534, only the walls of the reading room were complete. It was then continued by Tribolo, Vasari, and Ammannati based on plans and verbal instructions from Michelangelo. The library opened by 1571. In this way, the library integrates parts executed by Michelangelo with others built much later in an interpretation of his instructions. The Laurentian Library is one of Michelangelo’s most important architectural achievements. Even Michelangelo’s contemporaries realised that the innovations and use of space in the Laurentian Library were revolutionary. 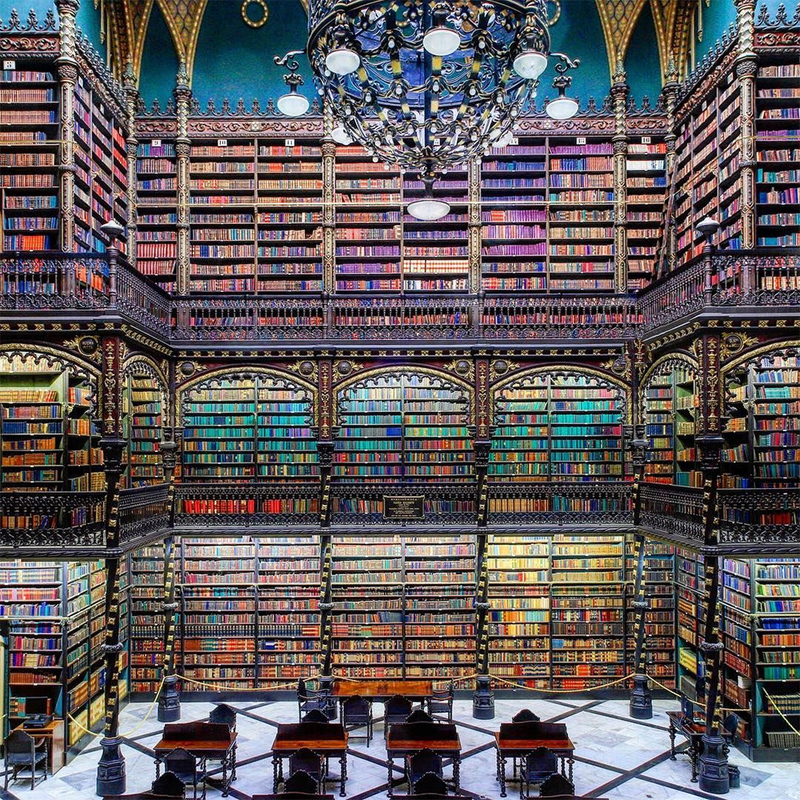 The Royal Portuguese Cabinet of Reading (or in Portuguese, Real Gabinete Português de Leitura) is a library and lusophone cultural institution, located in the centre of the city of Rio de Janeiro. The library, elected the fourth most beautiful library in the world by Time magazine, has the largest collection of Portuguese literature outside of Portugal. The institution was founded in 1837 by a group of 43 Portuguese immigrants (political refugees), to promote culture among the Portuguese community in the then capital of the Empire of Brazil. It was the first association of this community in the city. The building of the current headquarters, designed by the Portuguese architect Rafael da Silva e Castro, was erected between 1880 and 1887 in the Neo-Manueline style. This architectural style evokes the exuberant Gothic-Renaissance style in force at the time of the Portuguese discoveries, named Manueline in Portugal for having coincided with the reign of King Manuel (1495–1521). The library’s history dates back to the establishment of the College in 1592. Today it has over six million printed volumes with extensive collections of journals, manuscripts, maps and music reflecting over 400 years of academic development. The most famous of its manuscripts, the Book of Kells and the Book of Durrow, were presented by Henry Jones, Bishop of Meath and former vice-chancellor of the University, in the 1660s. Other special collections include the Ussher Collection acquired in 1661 and the Fagel Collection of 1802. In the 18th century the college received the Brian Boru harp, one of the three surviving medieval Gaelic harps and a national symbol of Ireland, which is now housed in the Library. The Escorial is a vast building complex located in San Lorenzo de El Escorial, near Madrid, in central Spain. The building is the most important architectural monument of the Spanish Renaissance, with construction started in 1563 and ended in 1584. The project was conceived by King Philip II, who wanted a building to serve the multiple purposes of a burial place for his father, Holy Roman emperor Charles V, a Hieronymite monastery and a palace. 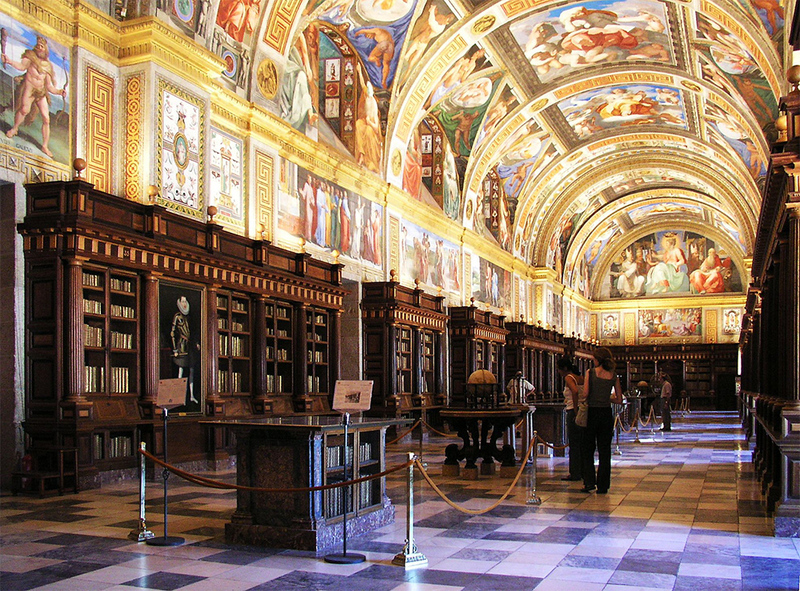 The Escorial has three libraries inside, not just one. One is located behind the Chorus of the Basilica; another within the monastery itself that used to be distributed in the different cells and rooms of the monks and that the Agustine monks have gradually managed to turn into their own; and finally, the Royal one. Currently the Library has more than 40,000 volumes, located in a great hall 54 meters in length, nine meters wide and ten meters tall, with marble floors and beautifully carved wooden shelves. 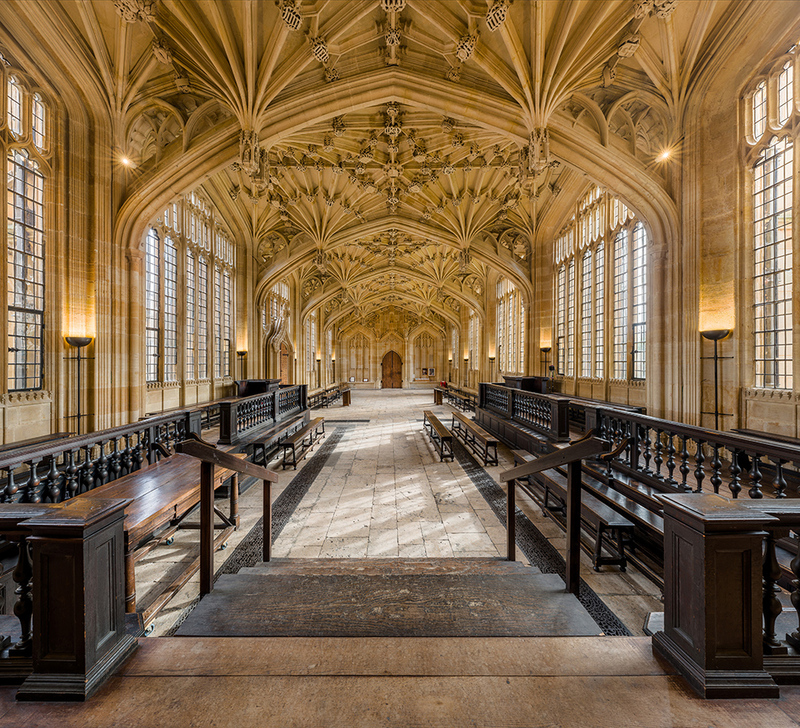 It is the largest university library in the UK, one of five legal deposit libraries, and holds millions of printed items and manuscripts. Generations of famous scholars have studied in its reading rooms – amongst them five kings, 40 Nobel Prize winners and 26 prime ministers.